County Council works week commencing 4 January 2016. Pothole repair works will be carried out in the Enniscrone area. Traffic control will be in operation but no delays are expected. 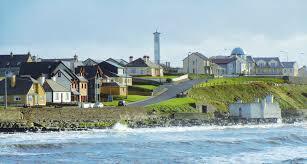 Drainage works will be carried out in the Enniscrone area. Traffic control will be in operation but no delays are expected. Previous PostClaremorris lady unveils election manifesto revealing what the political group she formed would do in governmentNext PostAnger over hold-up in agri payments.